While many schools have an abundance of data, they are often challenged to manage their data systems effectively, implement appropriate access controls, and use data in meaningful and actionable ways. To explore these challenges, the Center for Digital Education (CDE) and Canon USA hosted a roundtable at the International Society for Technology in Education (ISTE) conference in San Antonio. 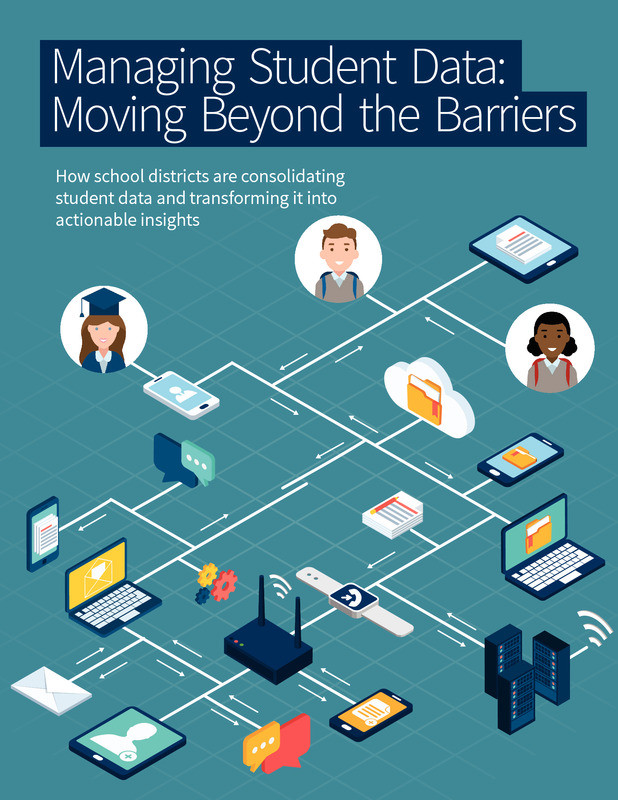 Download this brief to learn more about this important discussion and to see examples of districts that are moving the needle when it comes to data management.